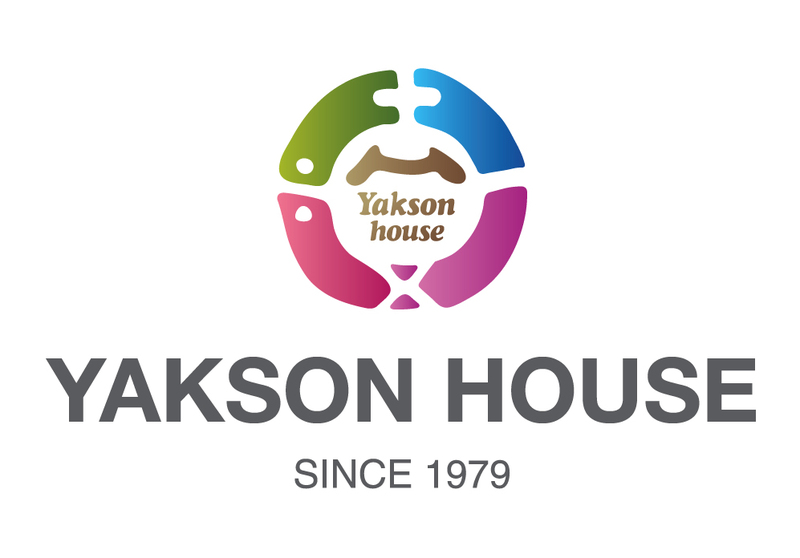 Girl`s Day, who are also clients of Yakson House Yeoksam Branch, made a comeback after two months of preparation since their release of ‘Twinkle Twinkle’ last spring with ‘Hug Me Once’ and are enjoying the hottest summer ever. “We are still young, but our posture wasn`t that good and so we used to enjoy going for massage and beauty care. 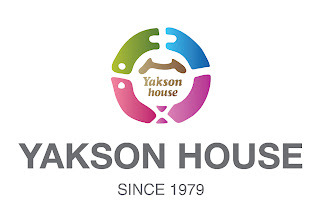 Since we started receiving beauty care at Yakson House, our posture improved and it became much more comfortable. But it`s quite addictive that we keep going back and back and back. Girl's Day's special music video for their song "Hug Me Once"